Beginning where the hit movie Unbroken concludes, the next chapter brings the rest of Louis Zamperini's inspirational true story to life. 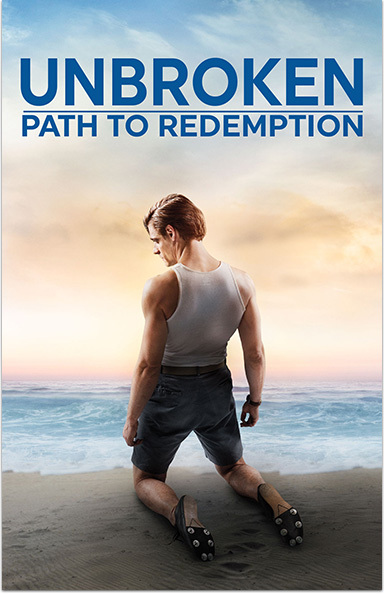 UNBROKEN: PATH TO REDEMPTION © 2018 Universal Studios. All Rights Reserved.